Composed by Ryan Grogan. Jazz, Blues, Swing, Latin Jazz. 22 pages. Published by Ryan Grogan (S0.199115). 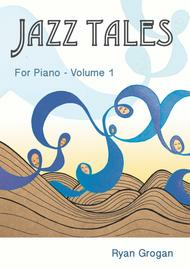 An accessible collection of original jazz compositions for the piano representing various jazz styles. Ranging from easy to intermediate level, these 11 pieces will delight students and teachers alike. Contents: 1. Bossa Blue 2. Getting Dizzy 3. Hop Scotch 4. Mango Tango5. 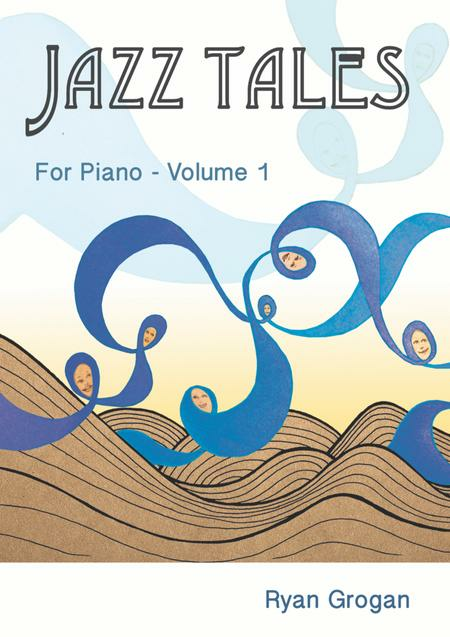 Peaceful Waltz6. Quiet Time 7. Roundabout Rag8. Swinging Free9. Walking Tall 10. Gentle Boogie11. Sidewalk Stroll .